It has been 18 months since the beginning of an extraordinary journey that has contributed to raising awareness young people from six different countries about the existing gender gap. 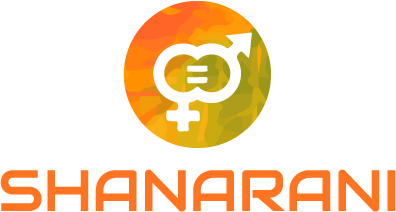 Shanarani partnership was pleased to contribute and increase the awareness of youngsters on an important and urgent issues as gender stereotypes and discriminations. Through our commitment in our local community and using partnership’s long-standing experiences, we developed innovative tools for youth workers and a user-friendly e-learning platform with an easy graphic to stimulate critical thinking of the users. Thanks to all youth workers and young people involved in the piloting phase, we have become increasingly convinced of how important our work is and how important is the daily work of the youth workers in our society. All project results developed by the partnership will remain available in our official website . Would you like to read SHANARANI results? After a long period of studies and development, the piloting phase gave us a way to understand the effectiveness of the results achieved. More than 300 youngsters in Europe tested in Spain, Italy, Cyprus, Ireland, Lithuania and Bulgaria our products, giving us positive feedbacks and great moment. 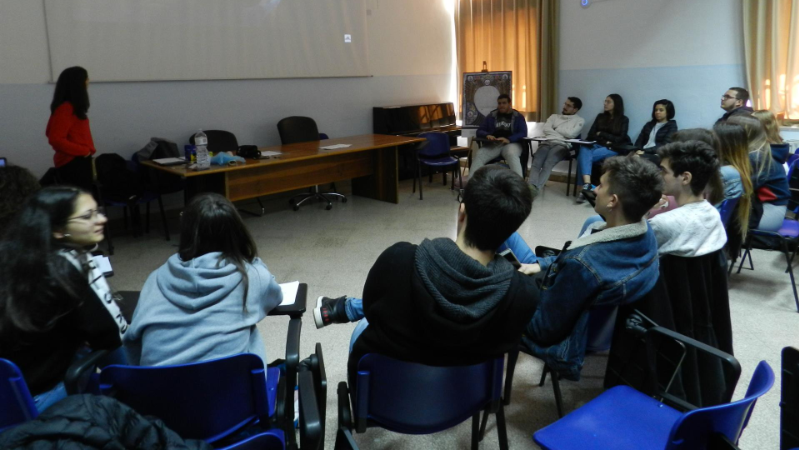 Thanks to the Shanarani methodologies they reflected on gender issues around them and the impact on the society and in their daily life using film, music and an e-learning environment easily to understand and use with non-formal methodologies. 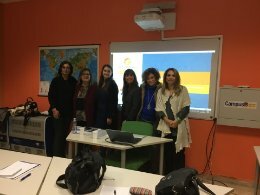 Youth workers enjoyed their training sessions, highlighting the wide interest in the innovative approaches proposed by Shanarani. 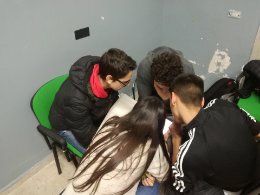 The research on gender status quo in Europe, the existing examples of the gender discriminations in media and the manuals gave them useful information and tools to work with their target groups, especially with youngsters that have many difficulties to recognize the stereotypes around them. 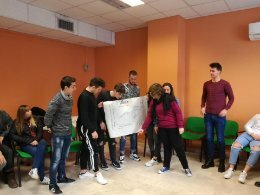 We are pleased to have had these magnificent experiences with youth workers and young people all over Europe and we hope that you will try our methodologies as soon as possible, using the materials available online. During the last two months, we organized six national events in our countries to spread widely our project results and the goals achieved during 18-months of project implementation. We are delighted with the warmth they have shown us. We would like to say thanks to everyone wo participated in the project activities and events. At last, we invite who missed our national events to discover our products and our e-learning platform. For further information, please contact Angela Pittl, office@asoccaminos.org.